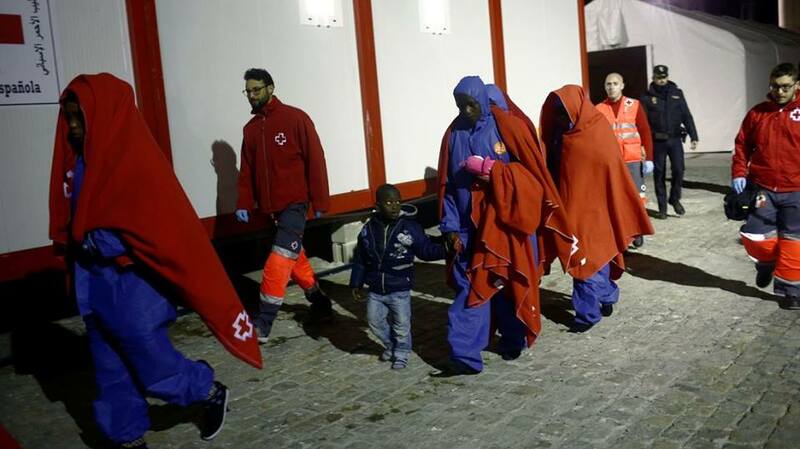 The maritime rescue service in Spain has saved 549 migrants trying to cross the Mediterranean Sea. Its craft intercepted six small smuggling boats carrying 350 migrants on Saturday in waters east of the Strait of Gibraltar. Another 199 migrants were pulled from five different boats on Sunday, including two small inflatable boats. Four children were being carried on one of the tiny recreational boats while the other was packed with 10 adults. Estimates by the United Nations refugee agency say 2,262 migrants died while crossing the Mediterranean in 2018 and the EU’s border agency said 57,000 migrants reached Spain last year – double the figure for 2017. The problem has been exacerbated by the fact that Italy, Malta and other EU nations have been refusing to let aid boats full of rescued migrants dock at their ports. Pope Francis has appealed to European leaders to show “concrete solidarity” to 49 migrants stranded aboard two rescue vessels since December. Speaking in St Peter’s Square on Sunday, he highlighted the plight of migrants rescued in the Mediterranean Sea who have been waiting for days for permission for a safe port to let them disembark. Italy’s populist government has refused to let private aid vessels disembark migrants rescued from human traffickers’ boats that are not seaworthy in Italian ports. Malta has also refused migrants permission to leave their vessels but has allowed two boats to enter its waters for fresh supplies. 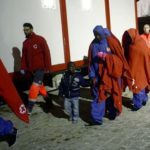 The Pope said: “Forty-nine migrants rescued in the Mediterranean by two NGO ships have been onboard for several days now, waiting to be able to disembark. The European Commission also urged EU member states to admit them earlier this week as concern grows over their plight. Some of the migrants have been stranded at sea for more than two weeks.